This History of Run-D.M.C. and adidas As Told By D.M.C. Hear the story behind the most successful important sneaker partnership in hip-hop history directly from the source. You’d have a hard time finding a stronger sneaker association in all of music than the one adidas shares with hip-hop legends Run-D.M.C. It’s been that way ever since the “My adidas” track dropped all the way back in 1986, and it’s why they easily topped our Best Partnerships Between Rappers and Sneaker Companies list. There was more to the song than just selling shoes, which is the way some current endorsements appear to work. Run-D.M.C. weren’t bragging about how many pairs they had, but simply talking about what they wore, and what it represented. 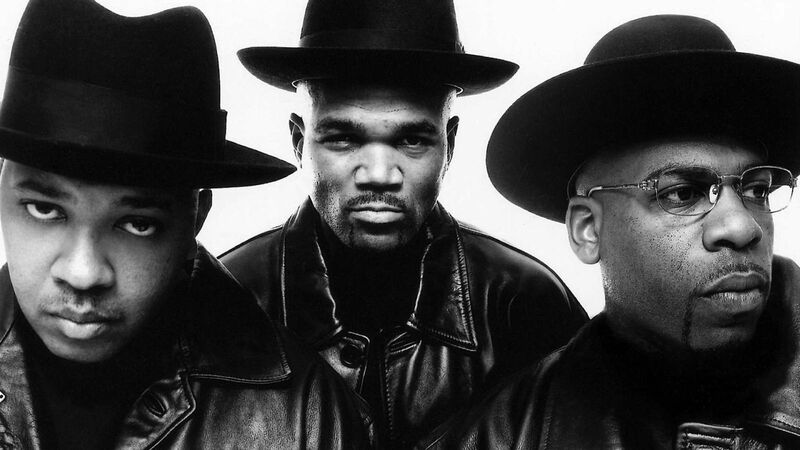 A while back we caught up with D.M.C., and got the full story behind exactly how this partnership came to be. Check out the following excerpt from Sole Collector Issue 21, as D.M.C. tells the story in his own words"
Well back in ’86, we were doing the Raising Hell album, and we rapped about everything, you know what I’m saying. 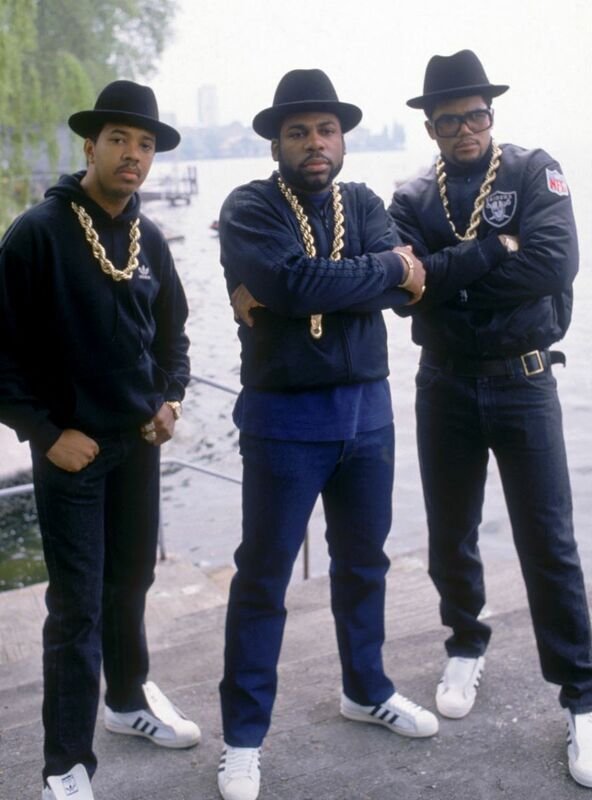 Run-D.M.C., we rapped about everything we would look, touch, eat or sleep or thought about. The whole adidas record actually came about – there was a doctor in our neighborhood named Dr. Deas, and he was like this community activist dude. He even wrote a little pamphlet and he put it around the neighborhood called Fellon Shoes, where he was saying [that] kids and youth in the streets that wore Lee jeans and Kangol hats and gold chains and PUMAs and adidas without shoe laces were the thugs, the drug dealers and the low lifes of the community. So, we actually did the record “Adidas” because we loved adidas. 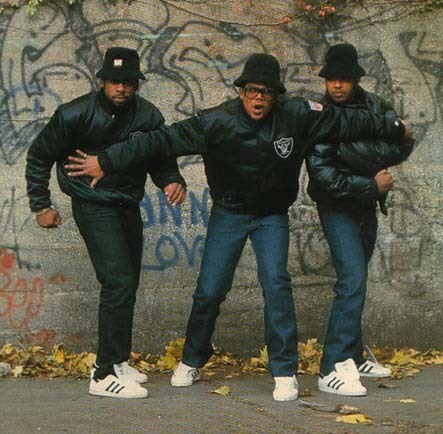 Even before we had the record deal, we wore adidas in the hood. You would save your allowance to get adidas, you know what I’m saying. You would just take a job anywhere just to save up enough money to get some fresh, new adidas. So, we loved adidas. The corporation itself didn’t know why. So, they had … a guy in L.A. named Angelo Anastasio. He was current with the pop and the rock, you know the club scene and the athletes and the designers and all of that. People were like, “You know, Anastasio, have you heard this Run-D.M.C. ?” He was like, “Huh, what, what, what the hell is a Run-D.M.C. and rap music, huh?” So, they put him up on it, so he went to adidas and said, “You know, listen, I know what’s going on. There’s this rap group Run-D.M.C. that made this, so adidas assigned him to leave L.A. to fly to New York to go to the show that Run-D.M.C. was doing in Madison Square Garden. So, he got back on the plane, went to L.A., told them it was true; L.A. sent him to Germany to go meet with the adidas family. … He went there, “Listen, guys …”, and they’re German guys, “There’s a rap group called Run-D.M.C. and the reason why those charts are shooting up off the charts for Shell Toes is because they made record.” And they went, “Hold up, hold up Angelo, first of all, what the hell is rap music and what in the world is a Run-D.M.C. ?” And then the rest is history.